Stir-fry, which typically contains some type of meat and vegetables, is a popular wok dish. Chop suey is typically made in a wok. 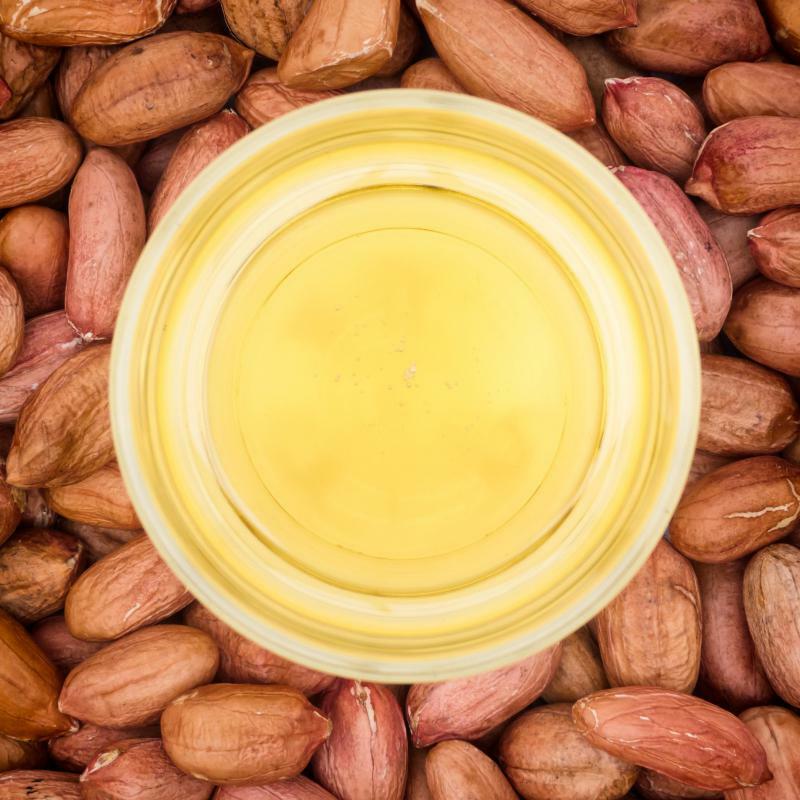 With its high smoking point and mild flavor, peanut oil is ideal for stir-fries cooked in a wok. Nearly any type of dish can be made in a wok, but since this piece of cookware originated in Asia, Asian dishes are generally the most common types of wok dishes. Stir-fry, for example, is one of the most popular Asian wok dishes. Fried rice and lo mein are also very popular wok dishes. A wok is an Asian frying pan, often used in Asian cuisine. It is bowl shaped with flared sides, and it will usually have a round bottom. Most woks also have two metal handles on each side. Woks used in western cultures, however, often have flat bottoms, and may have a long wooden handle on one side and a shorter handle on the other. Woks are very versatile pieces of cookware. They can be used to fry, boil, or steam foods, for example. Many Asians often used their woks to make wok dishes for just about every meal. Stir-fry dishes are among the most popular dishes for which a cook can use a wok. These typically contain vegetables cut into small chunks and cooked quickly over high heat. Several vegetables can be added to a stir-fry dish, including onions, peppers, carrots, mushrooms, snap peas, and squash. Cooks will also usually add some type of meat, poultry, or seafood to most stir-fry dishes. 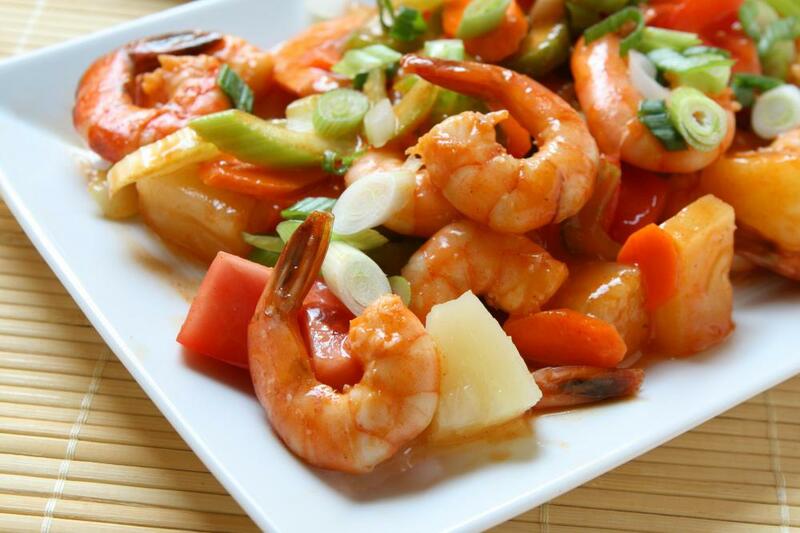 Beef, chicken, and shrimp are all popular stir-fry ingredients. The meat is usually browned first over very high heat, then the vegetables are cooked. Once all ingredients have been cooked, they are then returned to the pan along with stir fry sauce, and cooked for a few additional minutes. Fried rice dishes are also popular wok dishes. To make these types of dishes, eggs are first cooked in the wok and set aside. Diced meat and vegetables can also be cooked in the wok. Cold cooked rice is then stir-fried in the pan for a few minutes. The egg, meat, and vegetables are then returned to the pan, and oyster or soy sauce is usually added as well. Lo mein dishes are also traditionally made in woks. 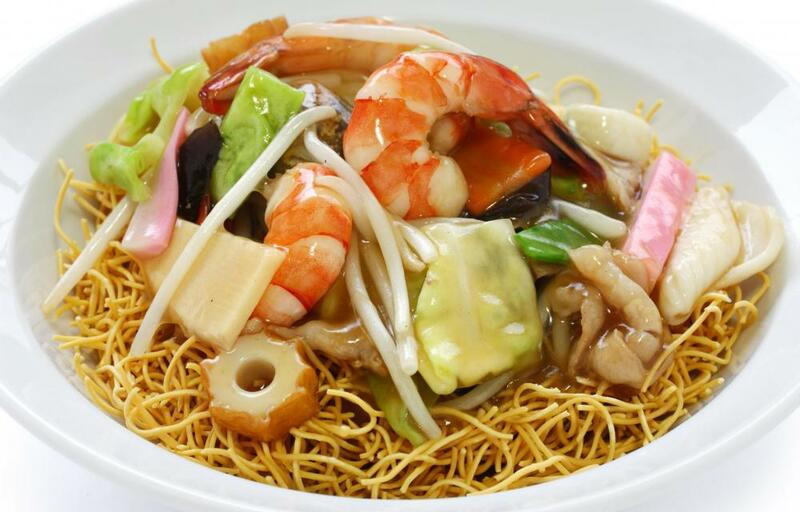 The noodles for these wok dishes are usually boiled in the wok first. After the noodles have been drained, meat and vegetables are then usually stir-fried in the empty wok. Once these are done cooking, all ingredients are then returned to the wok and mixed with a sauce. What Are the Best Tips for Frying with a Wok? What Is Beef Lo Mein? What Are the Best Tips for Cooking Noodles in a Wok? What Factors Affect the Price of a Wok? What Is a Copper Wok? How Do I Choose the Best Professional Wok?